A man was rescued from the water after he fell out of his speedboat which then carried on circling around him. 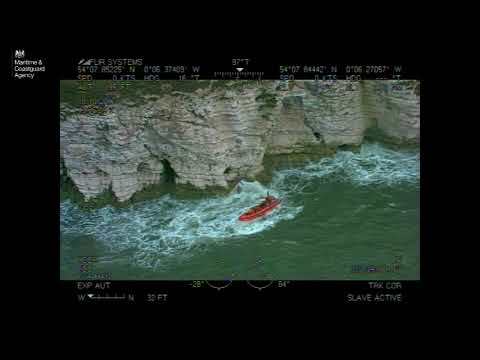 Portland Coastguard received several 999 calls on Saturday afternoon that a speedboat was circling around the man and several pedalos that were in the sea off Swanage. The man had been on board his boat and acting as safety boat for the pedalos when he noticed that a child was being blown out to sea on a kayak. As he was making his way towards the child, he was flipped out of his boat and into the water. Several personal water craft were in the vicinity and assisted the man including one which was able to get control of the boat and help the man back on board. Portland Coastguard watch manager Cindy Rodaway said: ‘We are very relieved that everyone is safe and well and that there are no injuries resulting from this incident. ‘This incident highlights the importance of wearing a kill cord whilst in charge of a motorboat. The kill cord, is designed to kill your engine in the event of you going overboard. 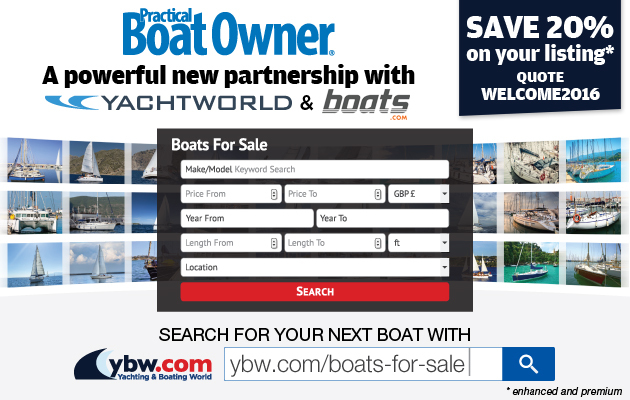 ‘All owners and drivers of open powerboats, personal watercraft and RIBs should ensure that if their boat is fitted with a kill switch and kill cord, it is correctly used. The latest warning, comes just two weeks after Dover Coastguard issued a kill cord warning after two people were thrown from their boat which then started spinning dangerously around them, just off shore from St Leonards, East Sussex. managed to swim back to shore but their RHIB was still circling in the water. The crew of the lifeboat managed to bring it under control and cut off the engine. In May 2013, a family boating tragedy in Cornwall highlighted the importance of wearing a kill cord. The family of six – two adults and four children – were ejected from an 8m rigid hulled inflatable boat (RHIB) while manoeuvring the boat at speed on 5 May 2013, on the Camel Estuary, near Padstow. A Marine Accident Investigation Branch report told how the unmanned RHIB subsequently executed a series of tight high-speed turns, running over members of the family in the water, causing the deaths of Nick Milligan, aged 51, and his eight-year-old daughter Emily. Mr Milligan’s 39-year-old wife Victoria and their four-year-old son Kit both suffered ‘serious, potentially life-changing injuries’. The report said: ‘The RHIB was fitted with a kill cord, but this was not attached to the driver at the time of the accident. ‘Consequently, when the driver was ejected from the boat, the kill cord did not operate to stop the engine and the RHIB continued to circle out of control, and at speed. ‘As the RHIB circled, it ran over the family in the water a number of times, leading to the deaths and injuries. Click here for more information regarding the use of kill cords.